With technical proficiency uncharted by any other massage chair manufacturer in the world, and an unrivalled excellence in quality, Inada delivers the most exquisite and first-class shiatsu massage chair experience possible. Expertly created & built with the ancient Japanese healing practice using the body’s shiatsu points, Inada Massage Chairs work you over like a team of shiatsu healing masters. The result is a new level of luxury, incomparable to anything else on the market today. Inada are specialists in massage chairs – it is what we have always and exclusively done - providing high-quality, high-performance therapy. We have been perfecting our healing craft since 1962 and, from our inception, have created world-class therapeutic massage chairs. 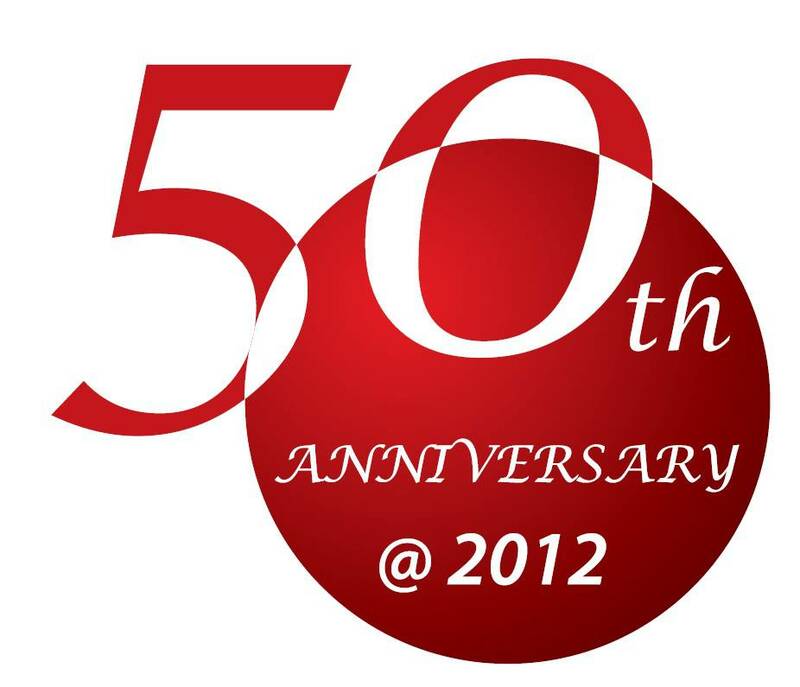 In 2012 we celebrate our 50 year anniversary and are one of only 2 remaining Japanese Massage Chair manufacturers. Undoubtedly, the Japanese are the best in the world at this and INADA remain the industry leaders in this market, as we have done for most of the last 50 years. This is a reputation unmatched by any competitor and something we are immensely proud of. In Inada’s first-class Japanese research & development labs, tradition and design are blended with the latest advancements in robotic massage chair technology and functionality. Our single-minded focus has produced unparalleled dependability and products providing massages of such exceptional therapeutic value that Inada is distinguished as #1 in the massage chair industry. Indeed we are the leading manufacturer of massage chair recliners in Japan and worldwide, surpassing all other massage chair manufacturers in sales and distribution. We sincerely hope that you have the opportunity to have your own therapeutic and revolutionary Inada massage chair experience. Once you do, we are sure you’ll understand how our products are superior in every way and incomparable to any others on the market. You will soon discover how an Inada Massage Chair can efficiently help you relieve stress, be happier and more productive and live more comfortably in your daily life. You will wonder how you ever lived without an Inada Massage Chair. In Australia, Inada Massage Chairs are available for viewing/demonstrations in Sydney, Melbourne, Perth and soon to be Brisbane. SYDNEY MASSAGE CHAIRS: PEAKHURST (114 Roberts Ave Peakhurst NSW 2210. Ph: 02 8307 0878) - Open Mon-Sat. CHATSWOOD (SHOP G-055 Chatswood Chase Shopping Centre, 345 Victoria Ave). Open 7 days! MELBOURNE MASSAGE CHAIRS: INADA Flagship boutique showroom now open! 319 Swan Street Richmond, VIC. Open 7 days, 9am-5pm! PEAKHURST INADA HEAD OFFICE SHOWROOM: Now open Monday - Saturday 9am - 5pm (NO appointment necessary!) 114 Roberts Avenue Peakhurst NSW 2210. Ph: 02 8307 0878. PERTH MASSAGE CHAIRS & BRISBANE / GOLD COAST MASSAGE CHAIRS: Please contact us for details. admin@inada.com.au or 02 8307 0878.